We are excited to make our products available year round and we appreciate all 5 Lee’s Marketplace locations, Logan, Smithfield, North Salt Lake, Ogden and Heber City for supporting local Utah products. 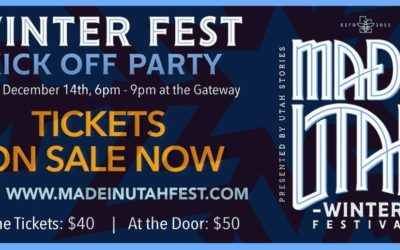 Our newest location, starting Nov. 7, 2018, is at The Store in Holladay, another great supporter of Made in Utah products. 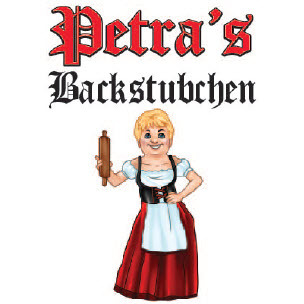 Look for Petra’s Backstubchen at the following locations. 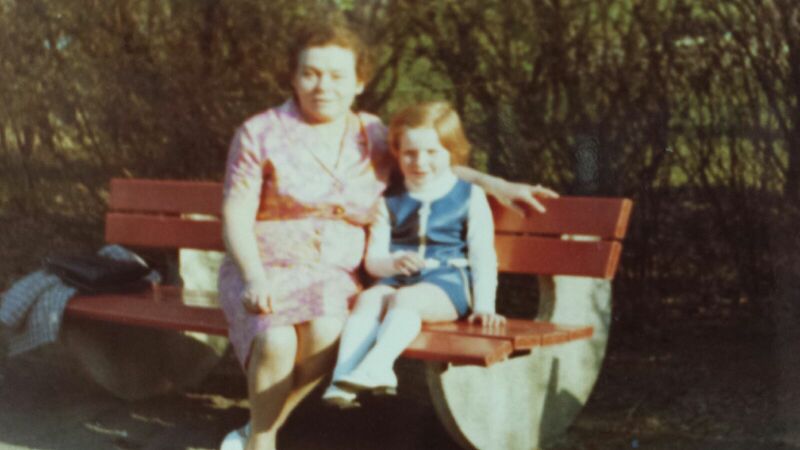 I was raised in a small town in Germany called Kliding. As a young child, I enjoyed watching my mother bake. Through observation and direct instruction, I learned the basics of cooking, which turned into a passion for baking. When I was 18 years old, I purchased my first baking book, which I still use today for several of my recipes. 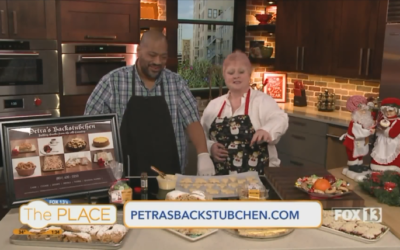 I have always enjoyed baking for family and friends, and always had a strong desire to have my own bakery. You can find me selling my baked goods at local farmer’s markets and Lee’s Marketplace. 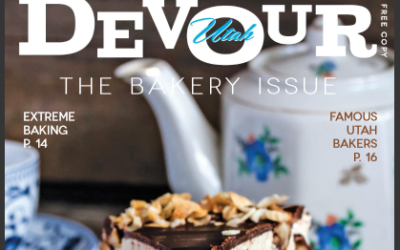 Did you see that we were featured in Devour Utah's Bakery Issue? We were in very sweet company in their gateways to global goodness article, where baked goods from nine different countries were featured. Find us on page 23.